From the private collection of Conrad Brooks - High Resolution photograph of Bela Lugosi on the set of Colin Clive, Dr. Frankenstein, on the set of Bride of Frankenstein (1935). From the private collection of Conrad Brooks - High Resolution photograph of Bela Lugosi on the set of Colin Clive, Dr. Frankenstein, on the set of Bride of Frankenstein (1935). 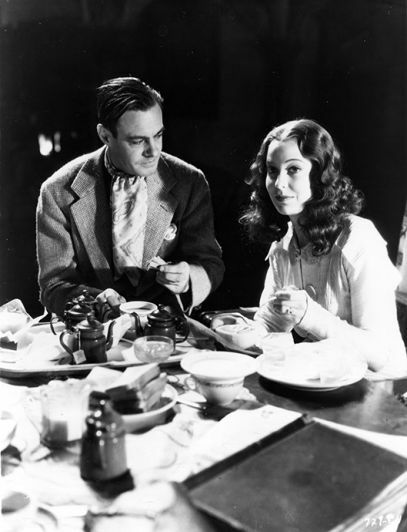 Clive first played in the role of Dr. Frankenstein in Frankenstein (1931).